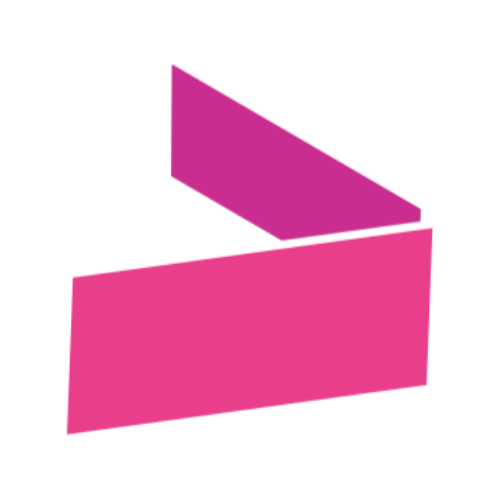 Get Your Message Seen In A Cluttered News Feed With Video & Content Marketing. In today’s busy news feeds it can be difficult to get people to slow their scroll and pay attention to your brand. Businesses of all sizes need help with connecting and standing out in an effective way by sharing your knowledge, expertise, and personality to connect with your customers in today’s online market. 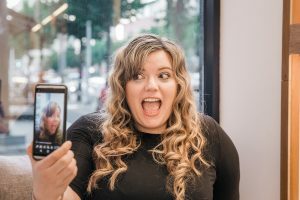 Video and content marketer Desiree Martinez focused on strategic methods to help business get seen through video marketing, content creation, and planning. Do you have a budget fee for speaking? 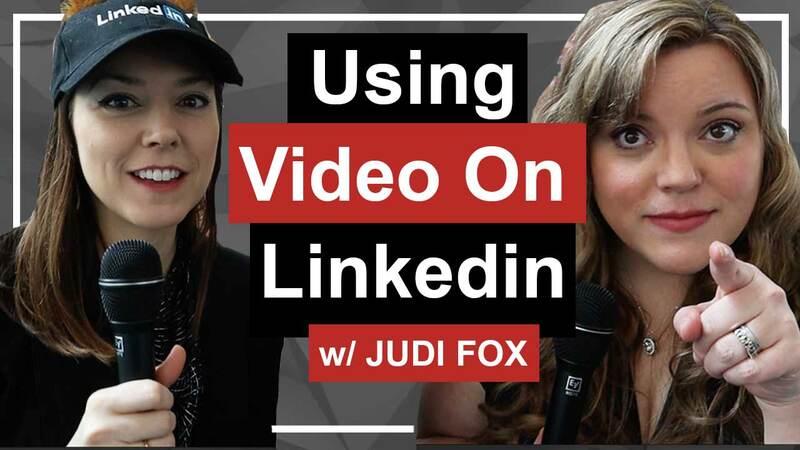 Video is the best way to connect with your audience on social media, but how can you easily execute and get more mileage from the videos you are able to produce? 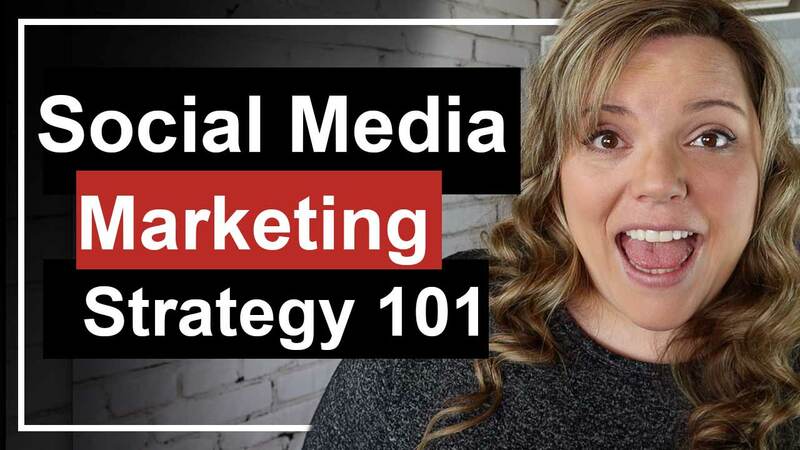 In this presentation, Desiree will share with you the steps on what videos to create to get started with video marketing, where and how to distribute it across the internet, and how to promote your content for ongoing social media success. 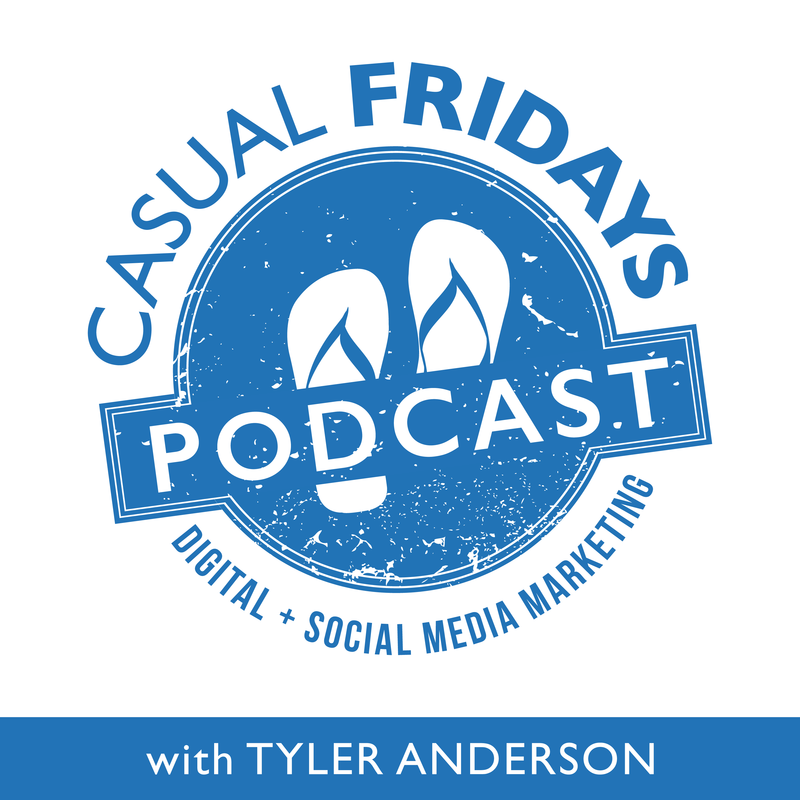 Trying to connect with your Facebook audience can be frustrating and often yield little to no results. With Facebook Live you can build your local authority as an expert by hosting a weekly show. 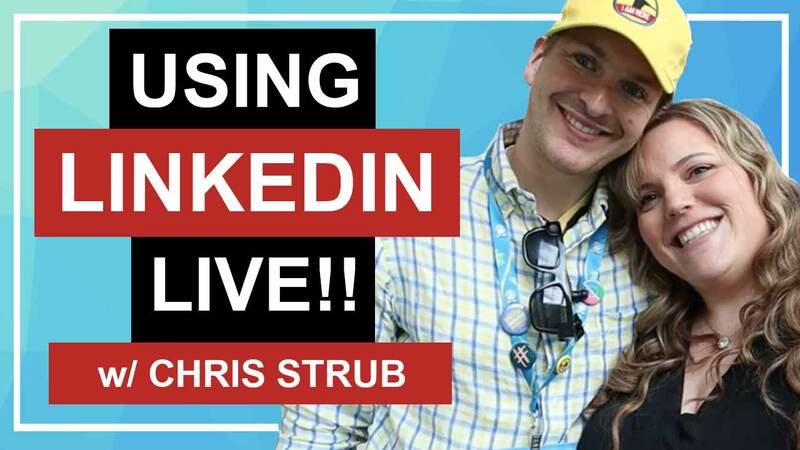 In this presentation, Desiree will share how to start a Facebook Live show for your business, do’s & don’ts, tips for growth, and how to add revenue to your business through sponsorships, lead building, and distribution. Are you struggling to connect with your audience on Facebook? Do you feel that you are just having a one-way conversation with each post? Contesting is often thought of as a dirty word on social media, but in fact, when it is done right, it can be an incredibly powerful way to connect with your followers, gets leads, make sales, and get you raving fans for your business. In this presentation, Desiree will share tips, tools, and ideas on how to use social contesting with Facebook. In 2014, Desiree was a new Air Force wife stationed in the middle of nowhere watching her fellow military spouse being turned down for jobs at local retail establishments and fast food restaurants purely because they were military spouses. 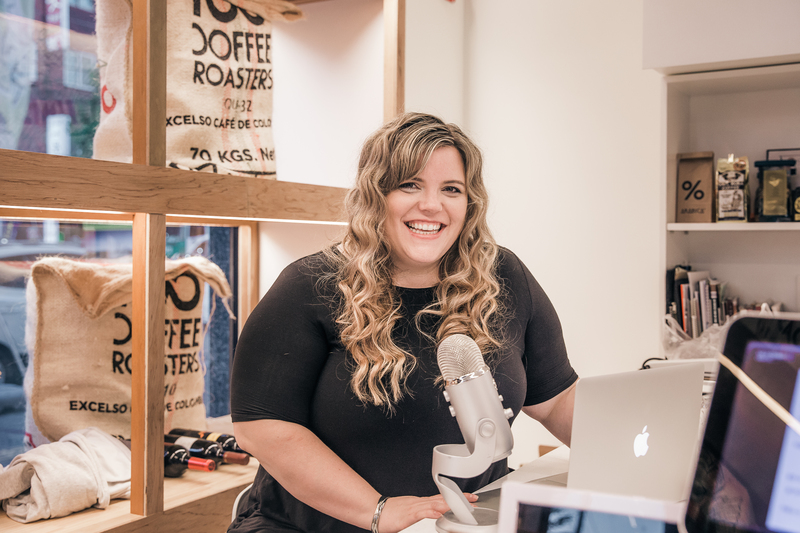 Desiree has since build a business focused on putting military spouses to work no matter where they are stationed by helping small businesses grow through social media. Establishing a mission for your brand is not only good for individuals, it is good for business. In this presentation, Desiree will share more of her journey to creating her agency, All-In-One Social Media, how you can identify your own mission, and how by doing good you will grow your business. There are currently 1.3 million active duty military members and 20.4 million veterans in the United States. There is a unique culture around military life, but often brands and marketers have no idea how to speak to us to get us to open our wallets or care. As an Air Force Wife, Marine Corp kid, and grandparents that served in the Korean War and WWII, Desiree’s unique presentation will breakdown military culture, do’s and don’ts, and how you can sell to this untapped demographic that is ready to buy from brands that care and understand them.